Valley Interiors Design Center is a family owned business that spans four generations. Being devoted to their craft and daily operations, they were looking for help to be more active in the digital sphere. 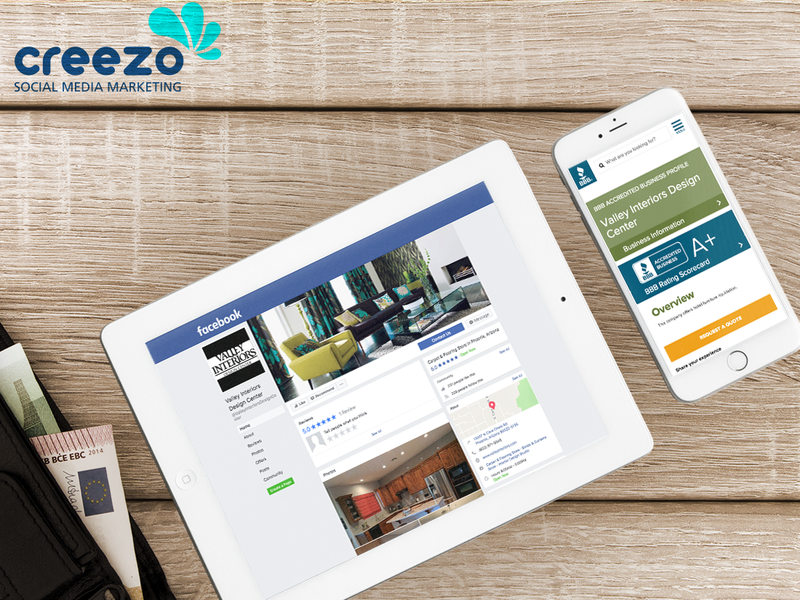 With our experience in creating social continuity, our team created email campaigns to widen their reach and keep their customers engaged. As they are a niche industry, being a leader and voice in their field is paramount to Valley Interiors’ success. 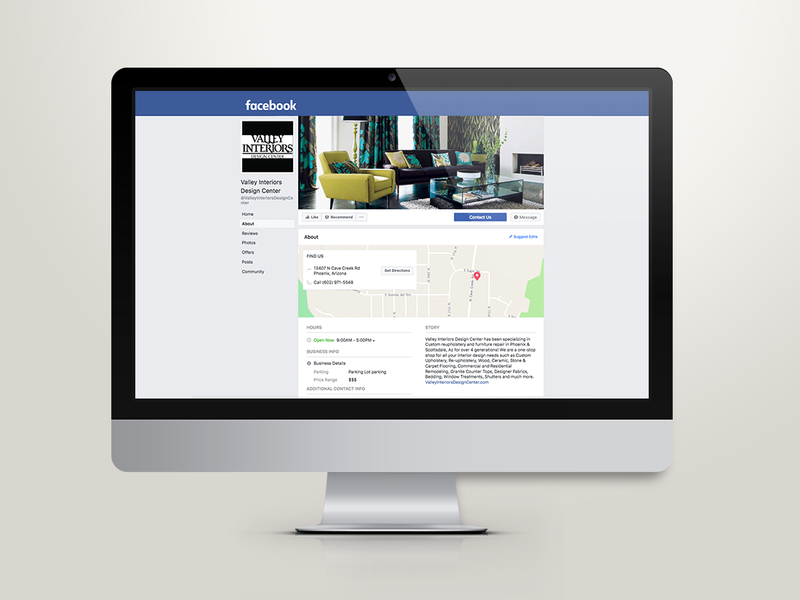 We continue to reach their customers through social platforms and email to keep Valley Interiors Design Center a successful family-owned business.